Battling to find study notes? Struggling to find a rhythm with your studies? 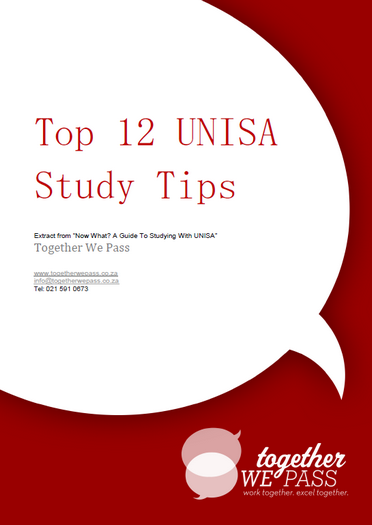 This Unisa study notes page will help you make your ‘study life’ more manageable, with effective tips on making study notes, as well as show you where to access past Unisa study notes that have been compiled by people in your same situation. Without the support of lecturers and class mates, managing your study routine can get a bit tricky. Making effective Unisa study notes can maximise your productivity and reduce study time when exams creep up a bit too fast. Making good notes is a skill, and, like most skills, takes a bit of practice but is well worth the effort. Take time, take note and follow these steps. 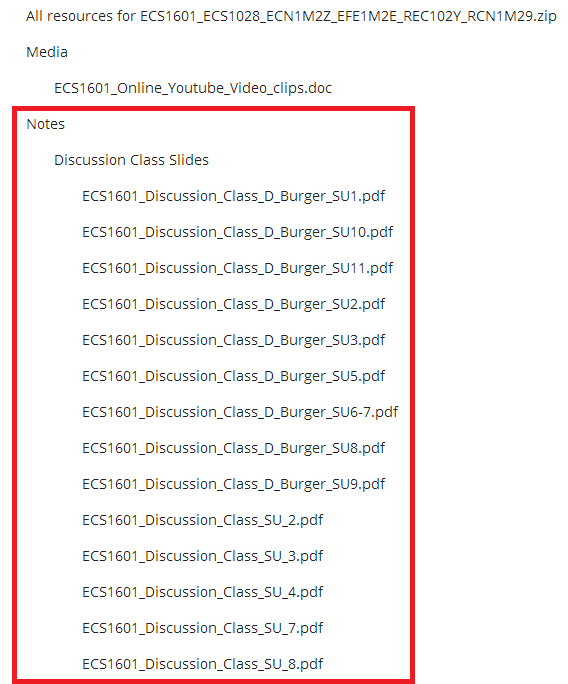 At this stage you are just trying to get a general sense of the content covered in the chapter. Don’t worry yourself about retaining all the information, but keep a pen and pad handy so you can jot down themes and sections that you think might be useful/relevant later. This step is about identifying and summarizing relevant content in the chapter. You will already have a sense of what is important from step one. Now summarize concepts and information in a logical way, leaving out information that is unnecessary. 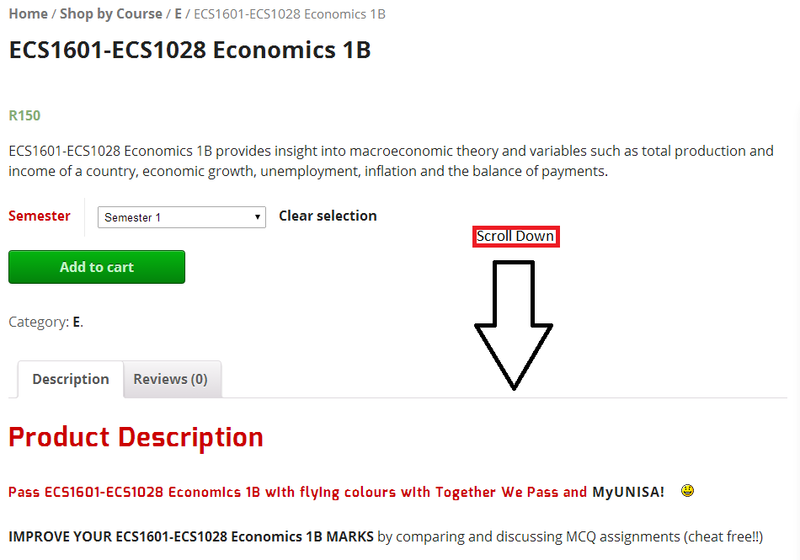 Create your Unisa study notes in a way that makes sense to you. Point form is useful for jotting down the raw essentials of the content covered. It is also useful to track the page numbers at the top of each section so you can easily refer back to your text book. Building on your Unisa study notes from step 2, create a list of key words that further summarize the notes that you have created. Key words can often be names of concepts, but some key words are used to reflect the essence of an explanation. This might sound tricky, but essentially you have been through your notes 3 times and have easy reference to the content covered. Buy yourself a set of highlighters and re read your original notes. Highlight small sections that reflect your keywords while using a colour code system so that you can quickly differentiate the individual sections. Once you have followed these steps you will have increased your information retention while creating an easy reference system for fast and efficient study time when exams roll around. Try this super useful App that will help you compile your Unisa study notes and develop better study practices! It was created by a UNISA student and is revolutionising how students create notes for better understanding and retention of information. Remember that once you have created great study notes you can make some extra money with our partner Stuvia – the No 1 student note marketplace in South Africa. Who couldn’t do with a little extra cash earned from our hard work in our studies? Win win all round! If you want to see if our groups have notes, and what other awesome resources students have shared for your subject find your subject in our shop and scroll down. Have a look at this cool video on how to make great notes.